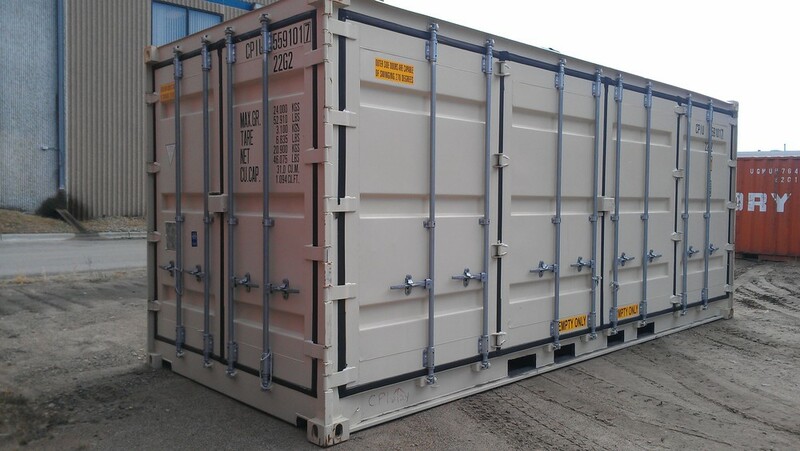 In addition to the standard shipping containers listed on this website, Super Cubes LLC offers specialty containers. 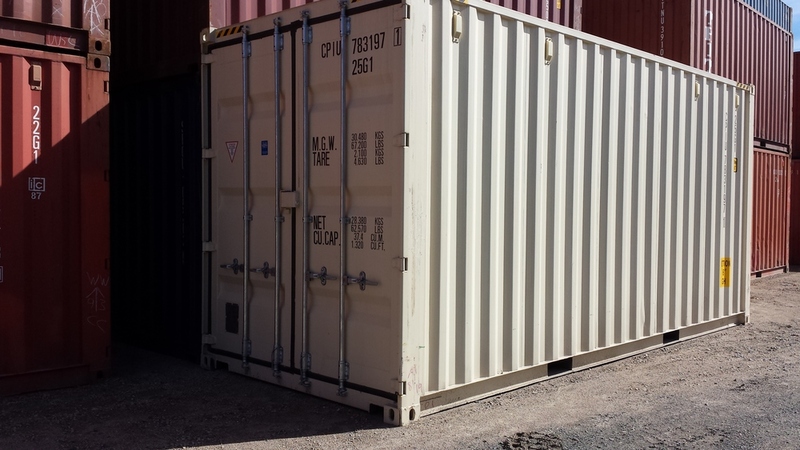 These are containers that are needed for specific uses by clients. 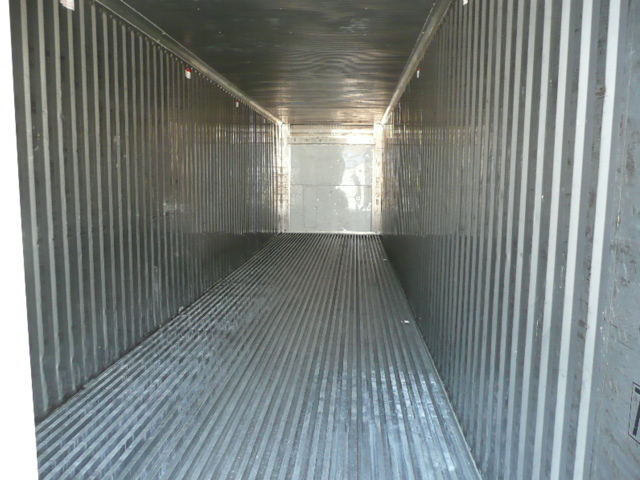 Open-side – available in 20' size only, one long side of the container has doors to open the full 20' length. Open-top – containers with no steel roof, but rather a tarp.Hard-top – containers with a removable steel roof. 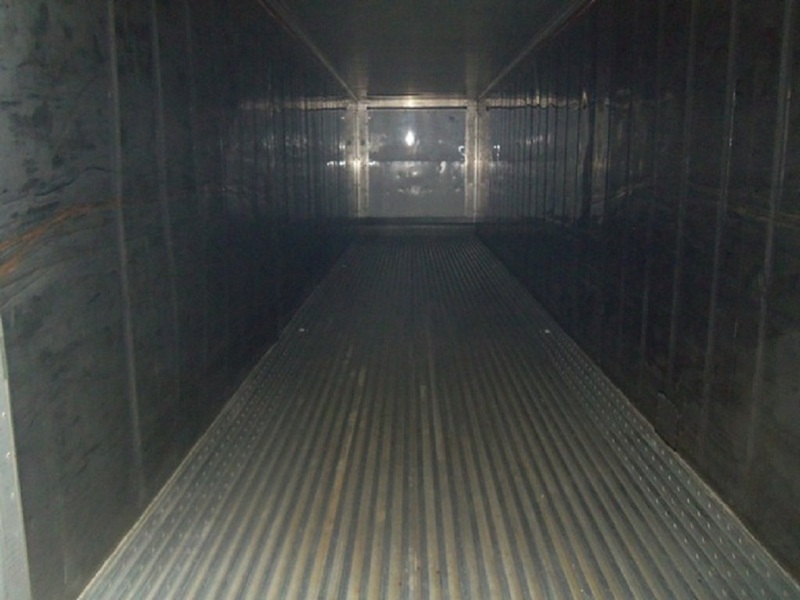 Refrigerator (Reefer) – available with any combination of new, used or non-working cooling unit with new or used containers. 10' containers - come 3 different ways. 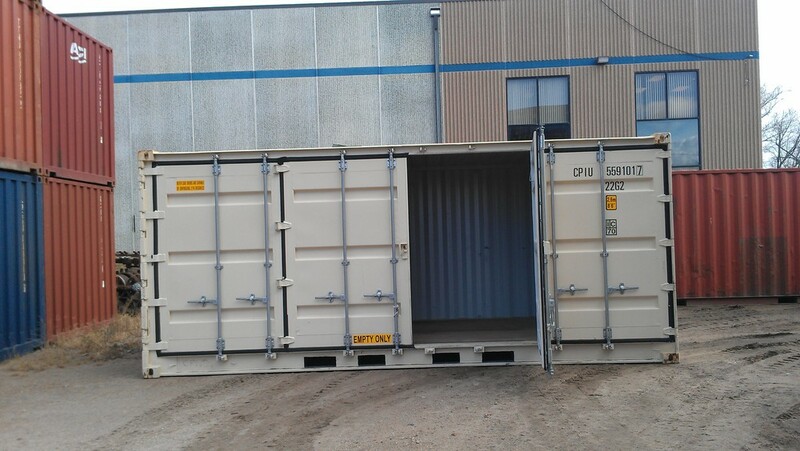 A) Two 10' containers welded together at the corner castings and are sold in pairs. 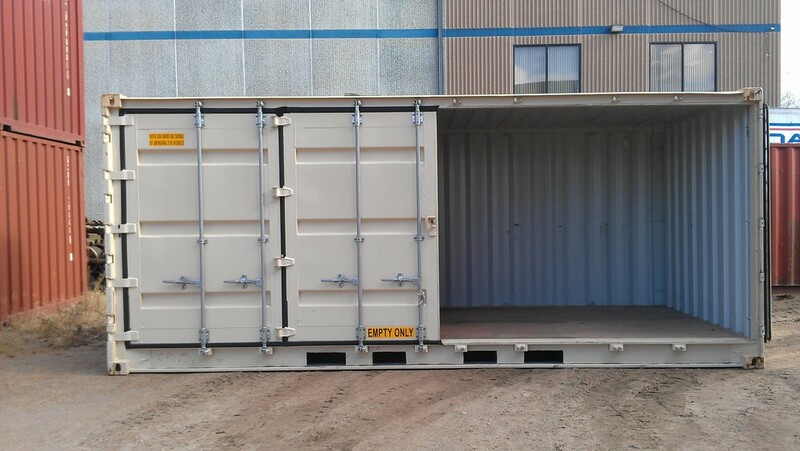 B) Duo-cons which are two 10' containers welded together to form a 20' container with doors on either end. 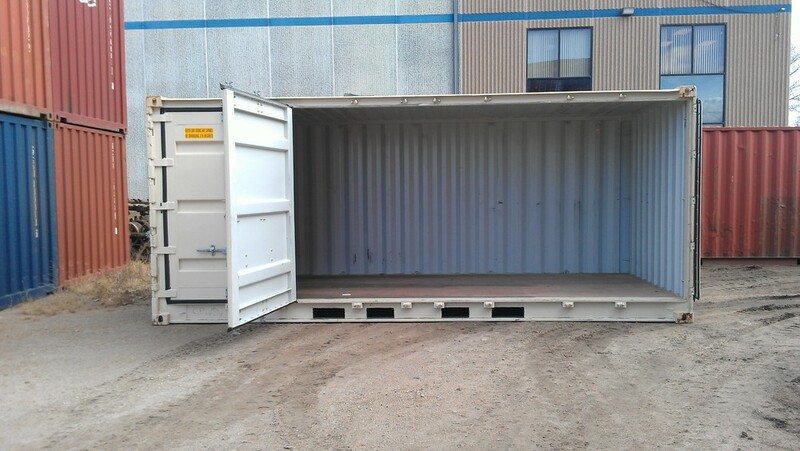 They need to be cut apart and have their end walls, which are included inside the container, installed on them. C) Cut a 20' container down to be a 10' container. 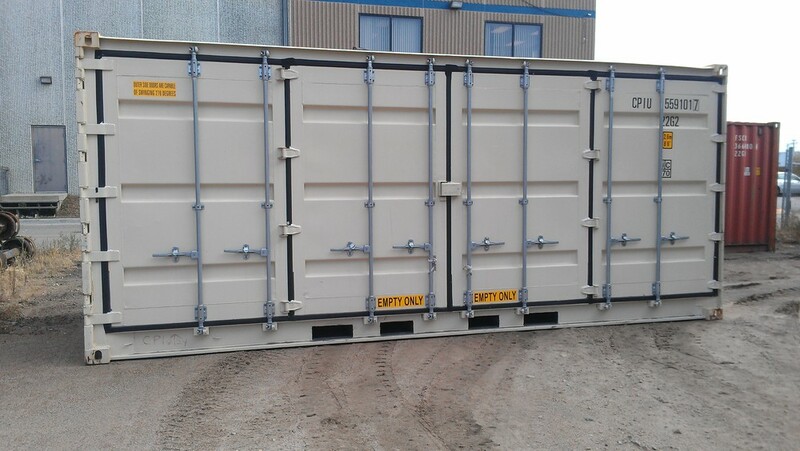 Specialty length – We can great custom length containers by created by cutting up standard containers. 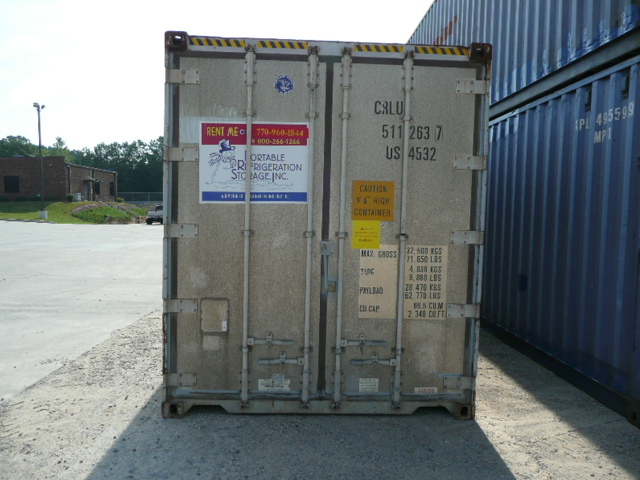 We do not carry some specialty containers like flat-racks or tank containers. 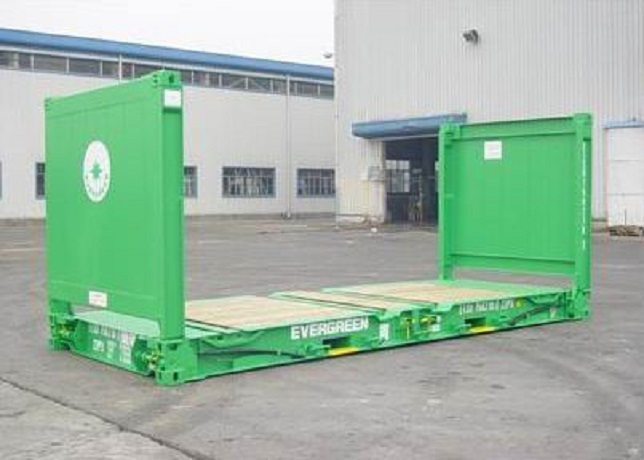 If you are looking for large quantities of specialty containers, we canorder containers to be built to spec from China. Generally speaking, specialty orders must be for 10 or more containers.